Located in Hoover, Greystone is considered one of the premier gated communities in the Birmingham area. Its beautiful natural surroundings are the setting for lovely homes and activities for families of all ages. 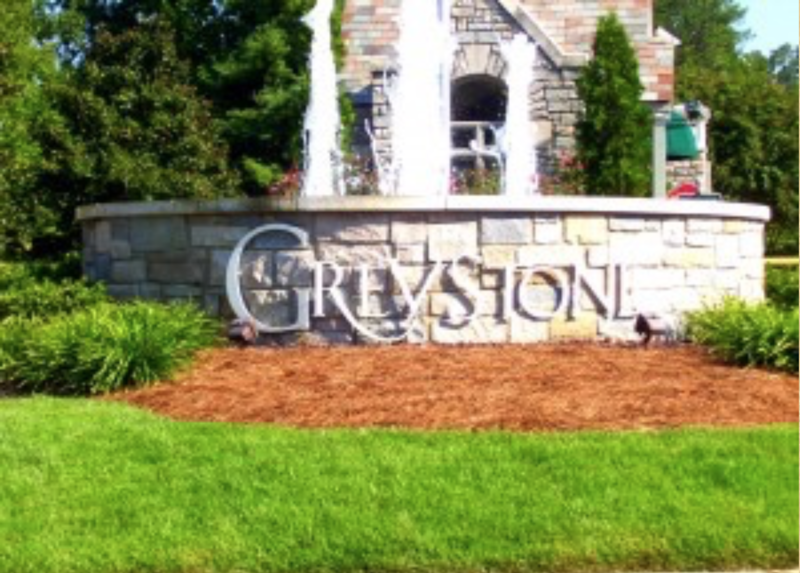 Home to championship golfing, tennis, and other community extras, visit Greystone, and you will discover why it is one of the most desired places to live in Birmingham.